xnx has contributed to 1122 posts out of 468621 total posts (.24%) in 2,260 days (.50 posts per day). The plural of LEGO is LEGO smh. Why does every use Lit as a term for something that is cool. Hasn't anyone heard someone say to someone else "Your f****** lit buds!" or "Your f****** lit goof!" Lit can be used in modern English to mean cool, interesting, exciting, hip, or drunk. As long as it conveys meaning it's still a word to be used. a male body i model. 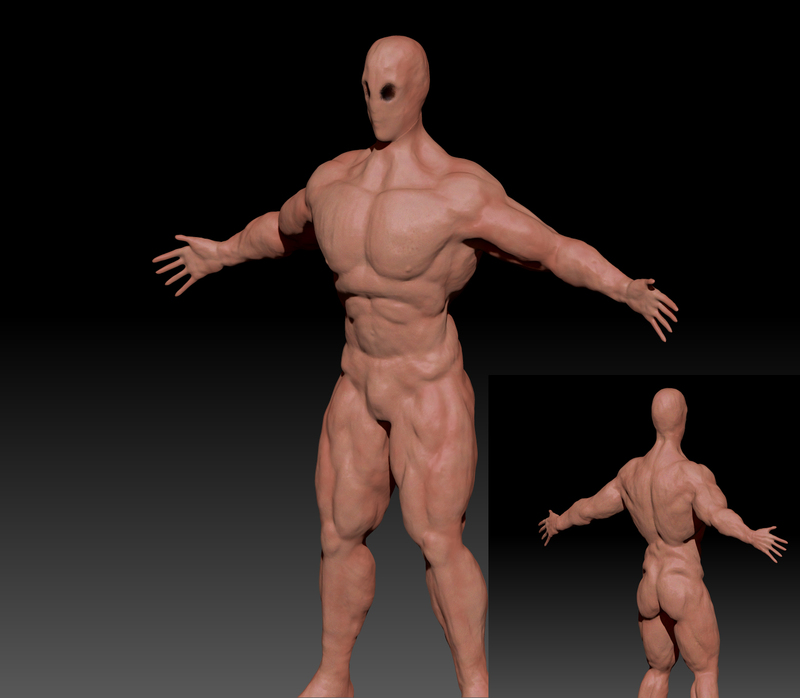 later this day i will answer the questions... right now im modelling some aliens. This just reminds me how funny it would be to have a map named "exception." Mookz I really appreciate your artwork and whatever it is you're working on. If you've got a place online to follow it I'd like a link. The server is for all Halo games 1-Reach with the 343 games excluded. Your use of the winky face emoticon just reminded me of how much I despise you. Time: Sun April 21, 2019 9:21 AM 422 ms.